XYO Token Holders vs XY Equity Owners: What's the Difference? XYO Token Holders vs XY Equity Owners: What’s the Difference? What is the difference between an XYO Token Holder and an XY Equity Owner? What is the difference between investing with Reg A+ Equity and Owning XYO Tokens? Can I own Equity AND XYO Tokens? Which one should I buy? 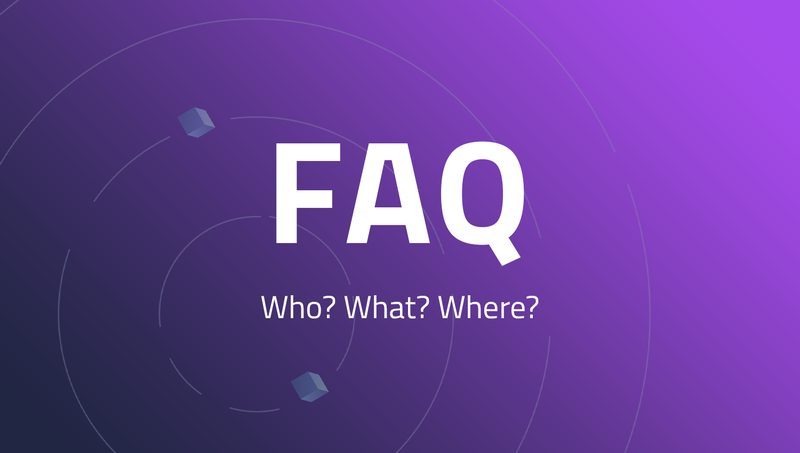 The questions mainly stem from the fact that we have two different opportunities for community members to become a part of the XYO Network, whereas many other blockchain technology projects only have the opportunity for people to purchase their cryptocurrency or Utility Token. XY, the company behind the XYO Network, was founded in 2012 and was qualified in 2016 by the Securities and Exchange Commission (SEC) to sell Regulation A+ stock of the company to “non-accredited” investors. This essentially means that people who usually would not be able to invest in a start-up (mom, dad, the nice neighbor down the lane) now have the opportunity to purchase shares in XY. The existence of both XY Equity and XYO Tokens can often confuse XYO community members who don’t know whether they purchased XYO Tokens or equity in XY. XYO Token Holders own XYO Utility Tokens, which are solely used for accessing and utilizing the XYO Network. XY Equity Owner (or “Investors”) own shares of XY, which is the company behind the XYO Network. XYO Token sale does not represent equity and is non-transferrable to equity, and vice versa. In other words, you cannot “transfer”, “trade”, or “swap” XYO Tokens for XY Equity (and vice versa). The XYO Tokens are utility tokens to be used in the XYO Network with blockchain technology. It has its own cryptoeconomic system completely independent of XY Equity. XY Equity requires a signed agreement and account with our (current) transfer agent system. You won’t be able to sell the stock on an exchange, because XY Reg A+ shares are not currently traded on an exchange; their value is effectively set by whatever a private seller chooses to charge and and a private buyer chooses to pay. If you would like to sell your shares, what you could do would be find someone else interested in the shares and our transfer agent could help facilitate the transfer of the shares to the new shareholder. Additionally, it’s important to note that per preliminary cautions that we currently do not allow U.S. investors to purchase XYO Tokens, and instead encourage those wishing to partake in the Token sale to consider buying equity instead. You can purchase XY Equity from our company website here: https://www.xy.company/. Regulation A+ Equity allows people to invest in XY and own a piece of the company behind the XYO Network. XYO Tokens are not considered an investment with or ownership of XYO Network. The tokens are required to utilize the XYO Network. We consider “Investors” those who have purchased XY Equity. They have purchased Reg A+ Shares in our company, and therefore are an investor in XY. Finally, it’s important to look at the differences in the ways you can purchase XYO Tokens versus XY Equity. Currently, you can only purchase XYO Tokens with ETH, or “Ether”. Ether is the token powering the Ethereum blockchain, and is also sometimes considered the “gas” or “fuel” that makes the Ethereum blockchain run. You’ll need to make sure you have ETH before trying to purchase XYO Tokens. On the other hand, you can purchase XY Equity with a credit card or a bank wire. You do not need ETH, an ERC20 Compatible wallet, or really anything blockchain-related in order to purchase XY Equity and become a part of the XYO Network. Still have questions? Feel free to email support@xy.company with any XY Equity-related questions, or token@xyo.network with any XYO Token-related questions!